A timeless favourite! 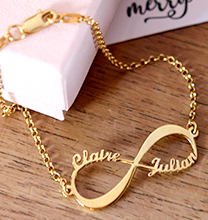 Our 18ct Gold Plated Name Bracelet for Teenagers is sure to impress, thanks to a combination of classic styling and personalised appeal. 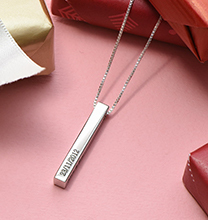 Easy to customise with her name or nickname, it’s also ideal for engraving with a meaningful word to provide a little bit of inspiration or encouragement whenever she needs it. 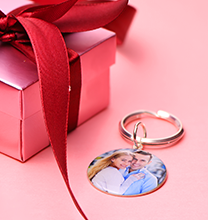 A cutout heart provides an extra-special touch. 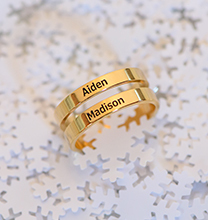 This engraved ID bracelet is made with sterling silver and 18ct gold plating for a lovely look she’ll be proud to show off. 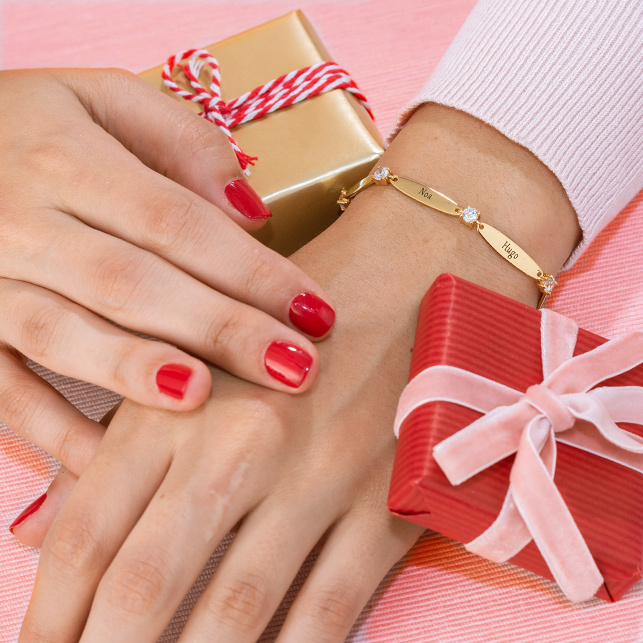 A matching figaro chain offers secure wear while contributing to the bracelet’s traditional appearance. 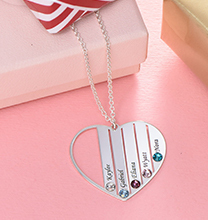 We invite you to view our collection, where you’ll find even more jewellery for teens including this favourite in your choice sterling silver or 18ct rose gold plating. The total length is 15.2cm.